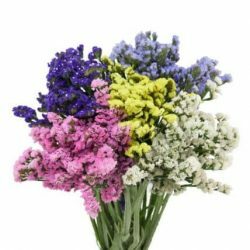 Joyous Purple, Lavender or White Statice flowers are better suited for designing the most fascinating floral arrangements the designer can conjure up. They are perfect for festive occasions like weddings and parties or banquets. 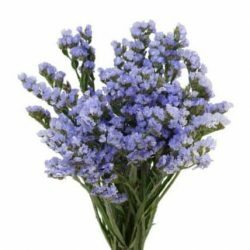 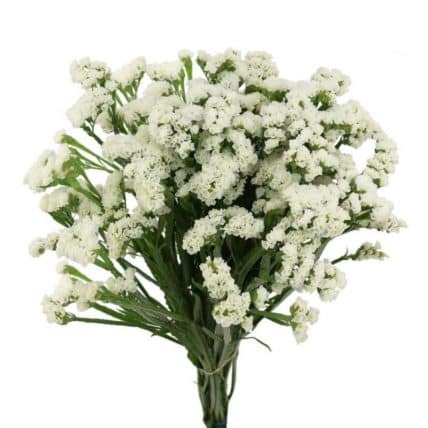 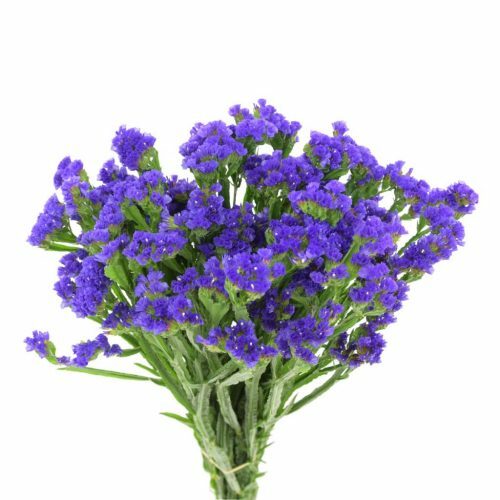 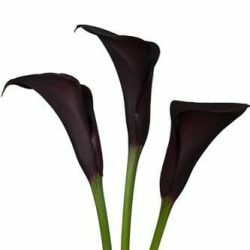 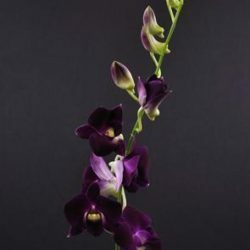 Buy Wholesale Bulk Statice Flower Online.